London is one of the top destinations on Earth. It attracts people from all over to see what it offers and this includes world class shops, museums, galleries, sights, restaurants and more. It’s a big place, so there is a lot to explore, so a focus on certain areas can be useful. 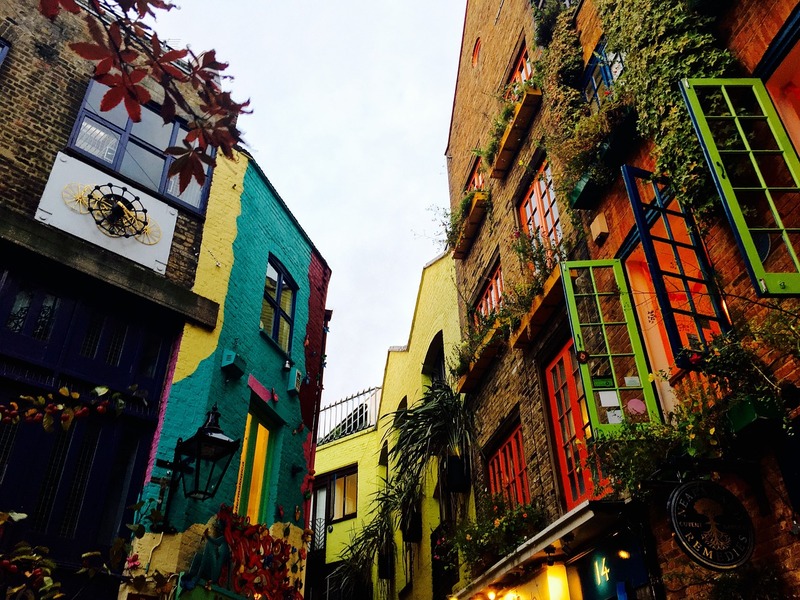 If you’ve been there before, are planning a trip or never heard of it, Covent Garden is one of London’s jewels and is always worth a visit, as you’ll soon discover. Covent Garden is a district of Westminster in Greater London, between Charing Cross Road and Drury Lane, near the West End. It was once a fruit and vegetable market that has expanded over the years to become a major tourist spot in the city. There are many key features with the Royal Opera House being one of them. 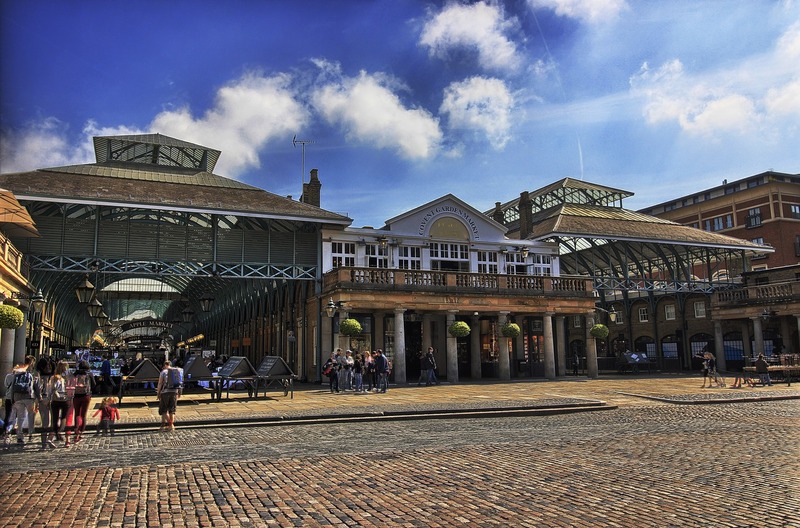 The performing arts venue is also referred to as Covent Garden and is one of the top theatre locations in London. The building itself, which is Grade 1 listed, is a great tourist site but while you’re there you can enjoy many fine performances. Getting something to eat and drink couldn’t be easier in Covent Garden because you have a wide selection of places to choose from. There are over sixty pubs and bars here, so if you’re looking for a night out or a place to relax during the afternoon, then you have an uncountable assortment. The Lamb and Flag in Rose Street is one of the oldest pubs around and dates back to 1772, being a mix of the modern and classic drinking locations here. The number of pubs is only rivalled by the cafés and restaurants. Whatever cuisine you’re in the mood for, whatever your price range, you’ll find great place to eat. Some of the most notable eateries are The Ivy, Belgo Centraal, Gaby’s Deli and Mon Plaisir. Don’t worry if you’re busy or can’t get to where you need, as Deliveroo can provide Covent Garden takeaway and deliver food from many bistros here directly to you. The key attraction of Covent Garden is the shops. It is a fantastic destination for people with money to spend and you can easily say goodbye to your cash and them some. The markets are what made the area it’s name and they still exist and are as strong as ever. You can find many handmade and unique goods, collectables and food here, with talent from across the world. For mainstream shops you can find clothes, art, electronics, furniture, books, toys, antiques, health and beauty, gifts, accessories and more, with the world’s largest Apple store being a prominent feature. 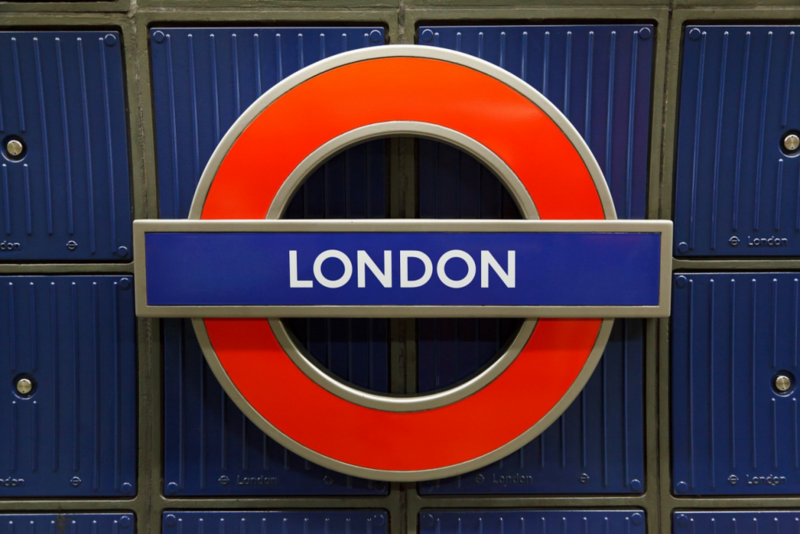 Other things of interest include Covent Garden Square, London Transport Museum, St Paul’s Church, the Freemasons Hall and the street performers, making Covent Garden London’s top spot.